Food halls have become the sharing economy for restaurants. They're also one of the hottest trends in the restaurant business and retail right now. Expected to triple throughout the American marketplace in a span of five years, the driving principles behind the modern food hall are authenticity, quality, and celebration of food culture. These principles tend to be the complete opposite of the traditional American food court, which focus on fast-food mantras of familiarity, predictability, and mass production. The most successful food halls also tend to contain interactive layouts by hosting live entertainment and social events which allows consumers to experience the space in a variety of ways. Although there are variations in size, most food halls range between 10,000 and 50,000 square feet. At 63,000 square feet, Eataly Chicago is one of the largest in the country. It’s also one of the best examples of the same operator offering a variety of dining and food retail experiences and concepts under the same roof. 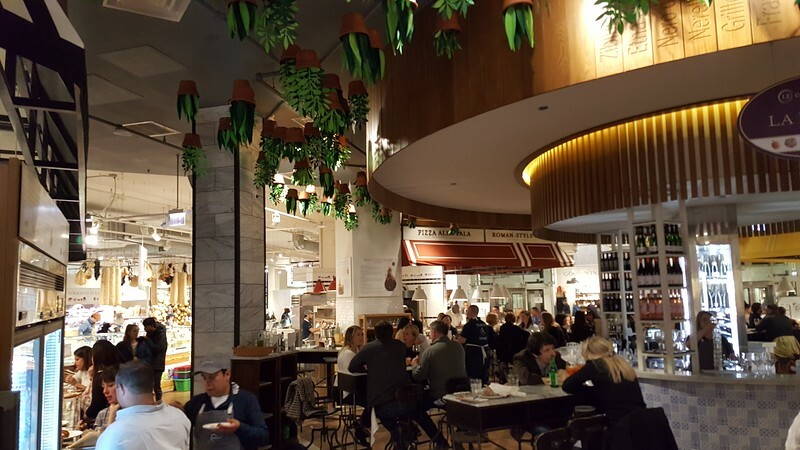 In November 2002, Oscar Farinetti created the Eataly concept with the idea of gather high-quality food at sustainable and reasonable prices to eat, shop and learn under one roof. Farniett’s first Eataly Torino Lingotto opened five years later in January 2007. 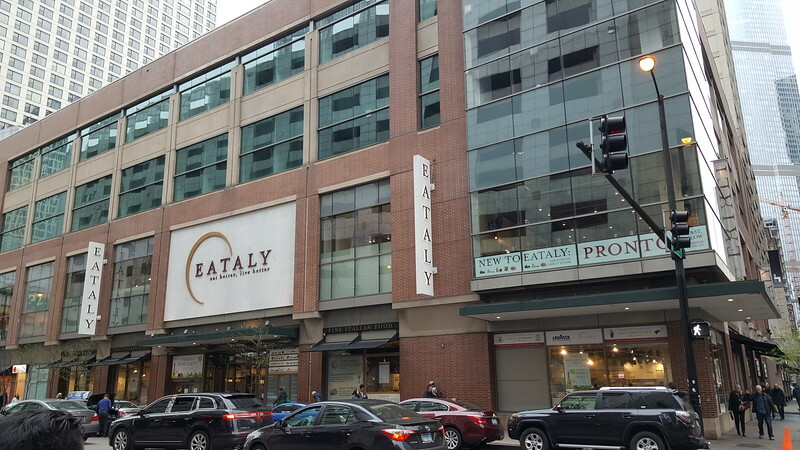 On December 2, 2013, Eataly opened its Chicago location at 43 East Ohio Street. Built at the estimated cost of $20 million, it was the largest Eataly in the country at the time (67,000 square foot Eataly Century City in Los Angeles opened in October 2017). 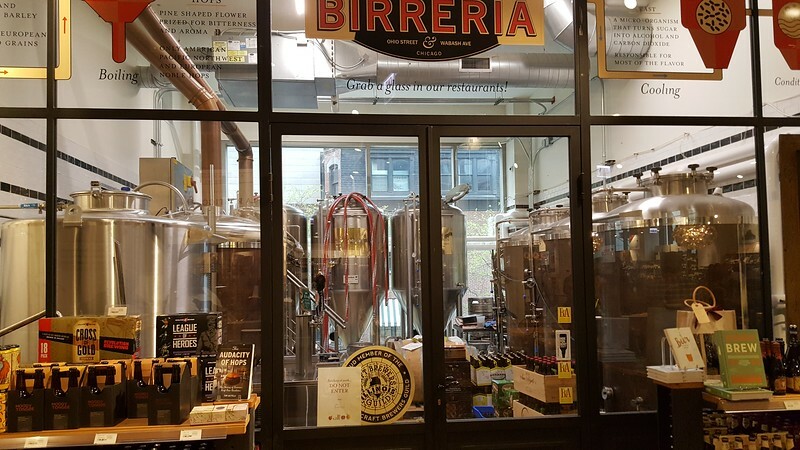 Co-owned by Mario Batali and Joe Bastianich, the Italian food hall and marketplace features eight restaurants, a gelateria, cooking school, retail counters for cured meats, pasta and more in Chicago’s River North neighborhood. 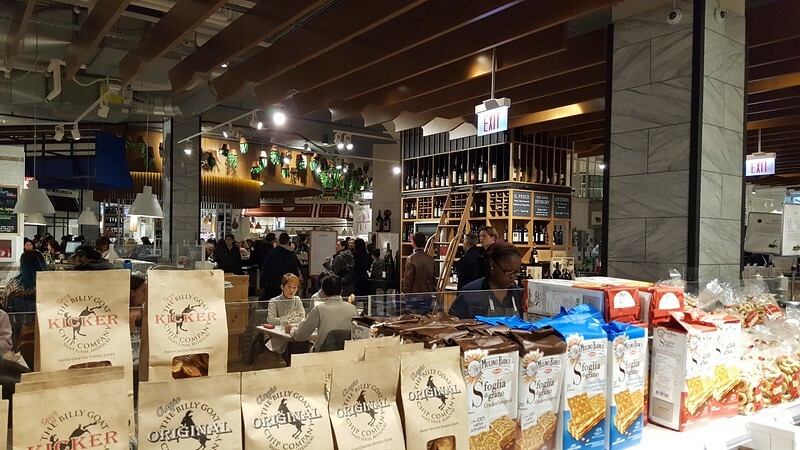 Eataly Chicago serves as a major example of a popular shared economy dining concept that continues to explode across the country. By 2020 it is predicted that 300 major food halls could be operating in the United States, nearly doubling the total number in 2017. 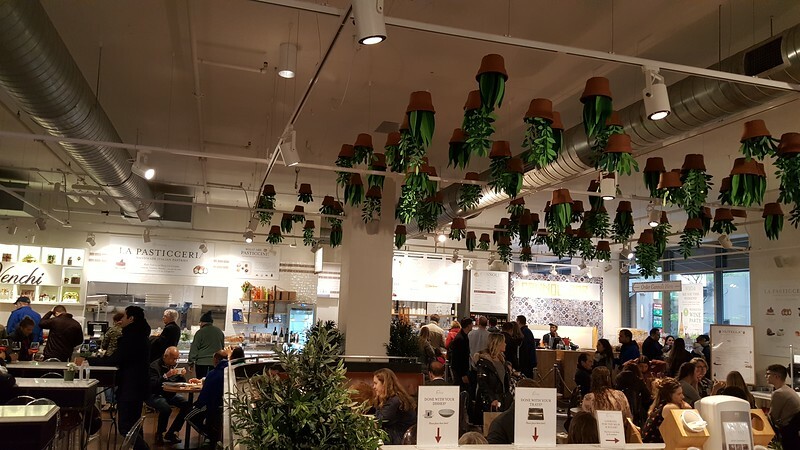 If this comes to pass, Eataly is simply the introduction of a major trend that may ultimately engulf and reshape America’s dining and entertainment scene.